42655 was successfully added to your cart! 42655 could not be added as a favorite. Please make sure you are logged in. LED light kit for front hood on John Deere 4640, 4840, 8430, 8440, 8450, 8630, 8640, 8650 tractors. 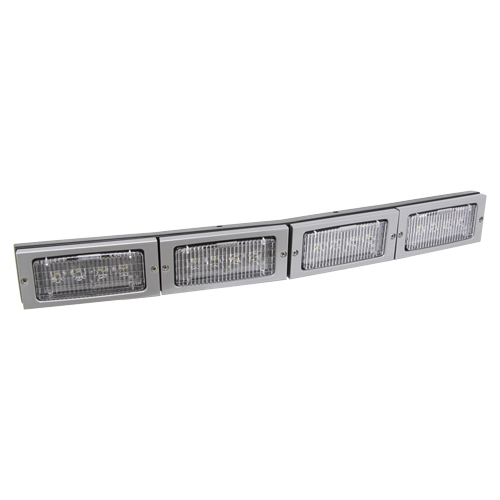 4 individual lights mounted in a die-cast aluminum housing with stainless steel mounting hardware for extended service life. Kit requires modification to front hood to install, wiring is plug and play. 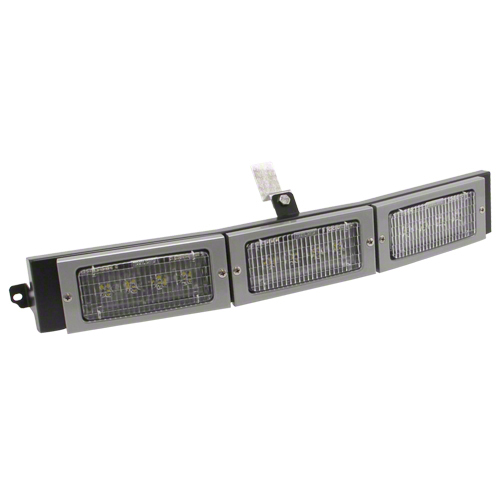 4 LED lights, wire harness, housing with bezel, instructions, mounting hardware. Assembly required. For front hood on John Deere 1640, 2040, 2140, 2150, 2155, 2240, 2255, 2350, 2355N, 2550, 2855N, 2940, 2950, 2955, 3040, 3055, 3140, 3150, 3155, 3255, 4030, 4040, 4230. For front hood on John Deere 4050, 4250, 4450. 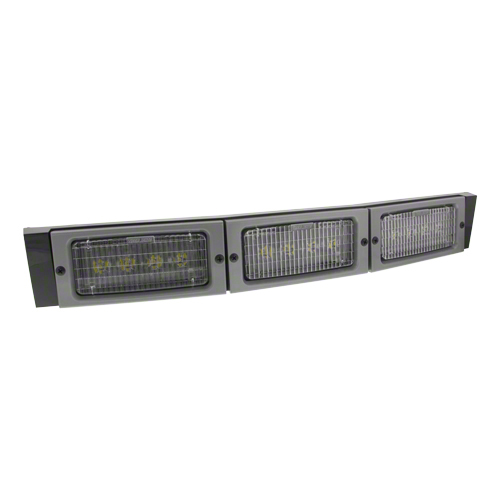 For front hood on John Deere 4240, 4430, 4440, 4630. For front hood on John Deere 4650, 4850.